As a wealth manager, Tony focuses on providing wealth management solutions to business owners in the Seattle and Portland Areas. Together with his partners, he helps affluent families address their five biggest concerns: Preserving and growing their wealth, mitigating taxes, providing for their heirs, ensuring their assets are not unjustly taken, and charitable giving. As a fiduciary, Tony uses a consultative process to gain a detailed understanding of his client’s deepest values and goals. He then employs customized solutions designed to address each client’s unique needs and goals beyond simply investments. He began his more than 20-year career in 1995 as a global bond and currency trader at L.A.’s Payden and Rygel. Before joining Garde, he served as a senior portfolio manager and head of the investment committee for SNW Asset management where he was responsible for structuring and managing the investment portfolios of some of the firm’s largest clients. 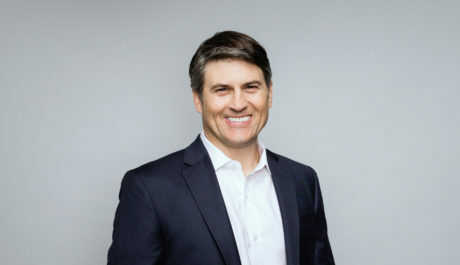 Tony grew up in the Seattle area, and with his wife Kumi and his son and daughter, enjoys all that the Northwest has to offer, including skiing the Cascades, wakeboarding on Lake Washington, kiteboarding on Puget Sound, and exploring new restaurants around town.